TechBlogHunt&apos;s A Beginner Guide To Web Analytics- Complete Guide To Google Web Analytics For Beginner. 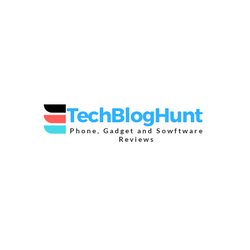 Hey friends here comes the Latest Book from *TechBlogHunt which is on Web Analytics of google and its for Beginner and Experts. Want to know your websites Real Time Data? How your website perform in Realtime? In this 160+ page e-book you will get all the information about Web analytics guide and How Web Analytics works and lots more in this book. If you want to grow your career in Internet marketing and want to know the visitors performance their preference and websites data and more from using Web Analytics then you will get all this in this book. This book helps you in understand how Web Analytics are working and more. So if you have interest in grow your career in internet marketing world then you will definitely buy this book.